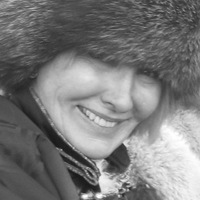 Bonnie Folkins is an accomplished artist with over 50 solo exhibitions in Canada, the United States and Portugal, as well as hundreds of paintings in permanent collections all over North America. 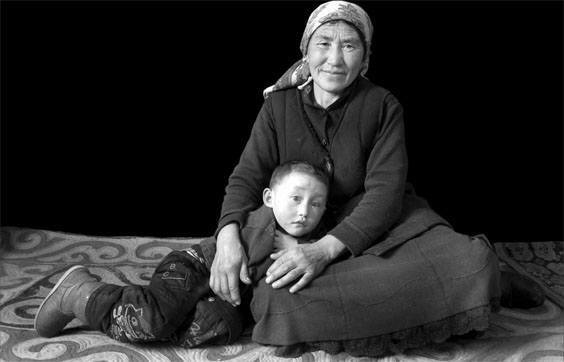 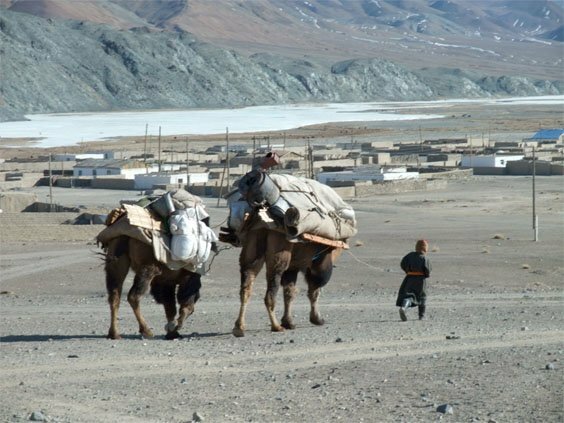 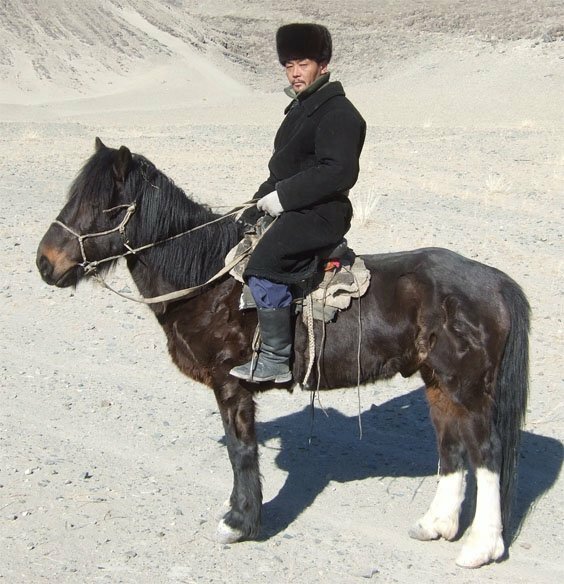 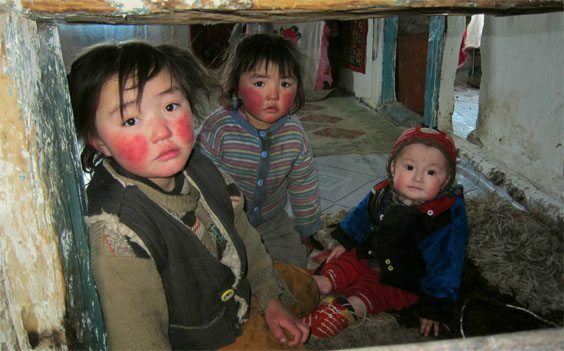 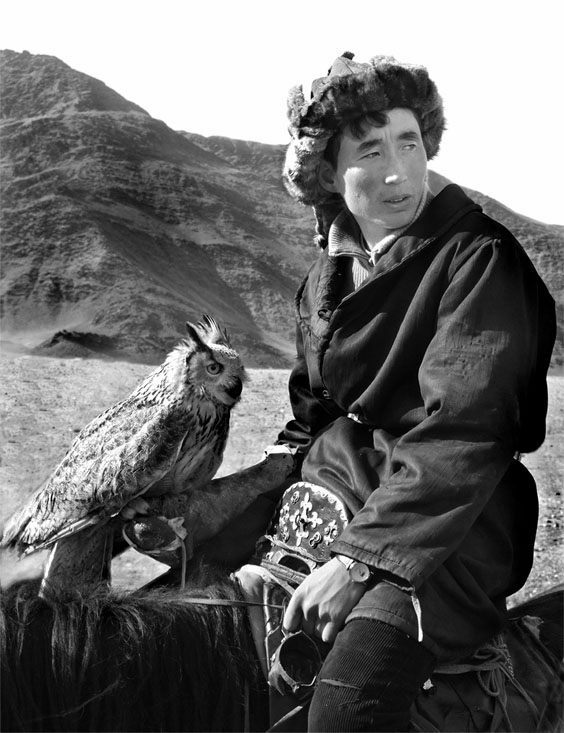 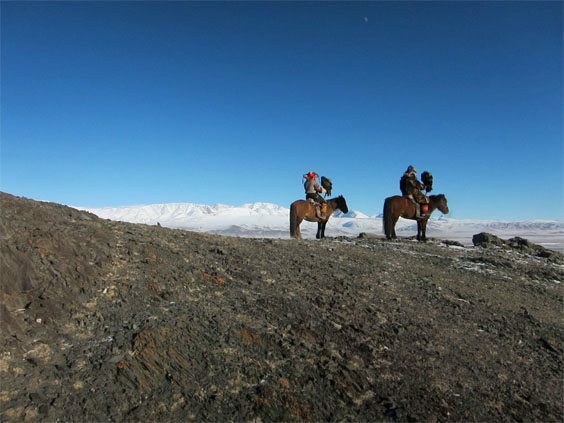 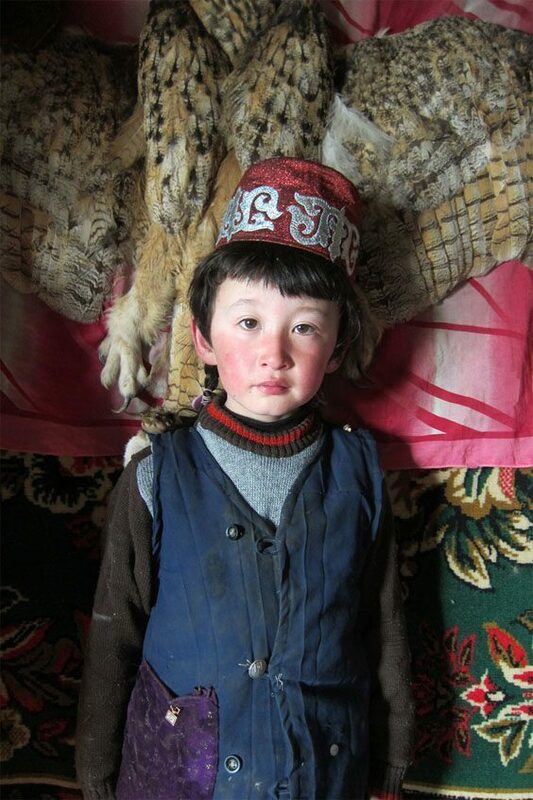 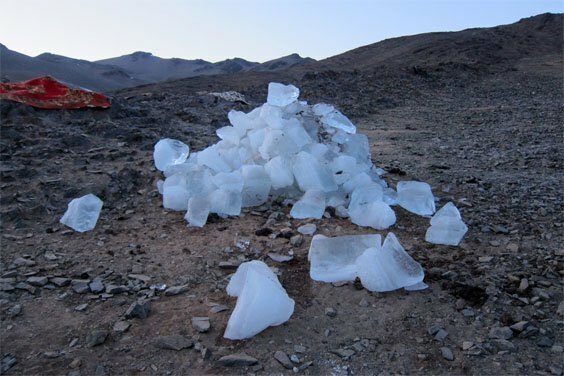 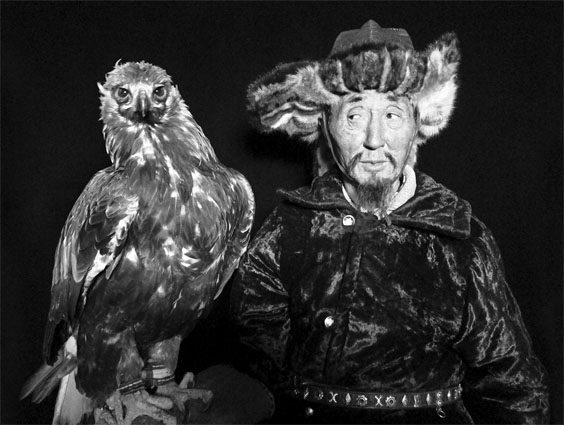 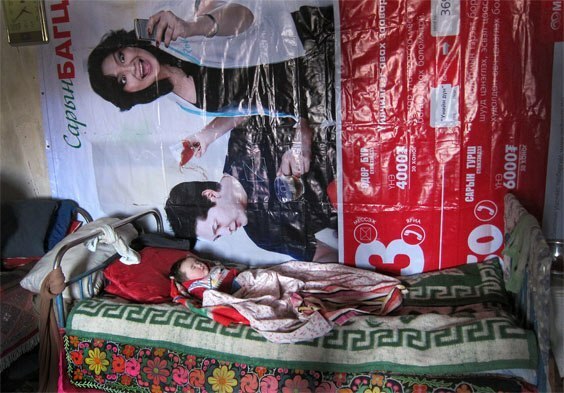 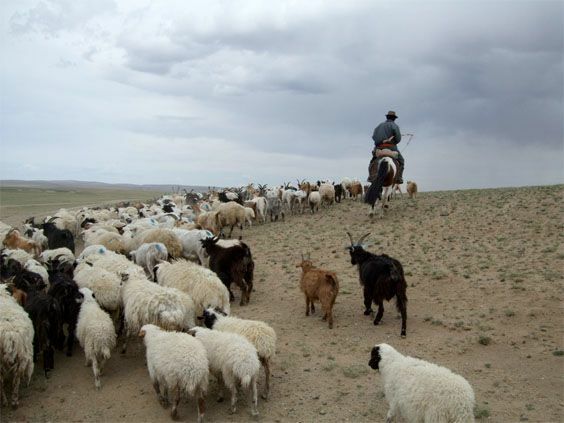 A visit to Western Mongolia in 2007 inspired her photographic efforts and the medium of her artistic work. 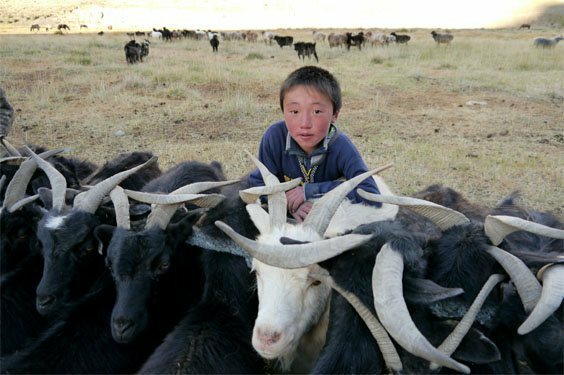 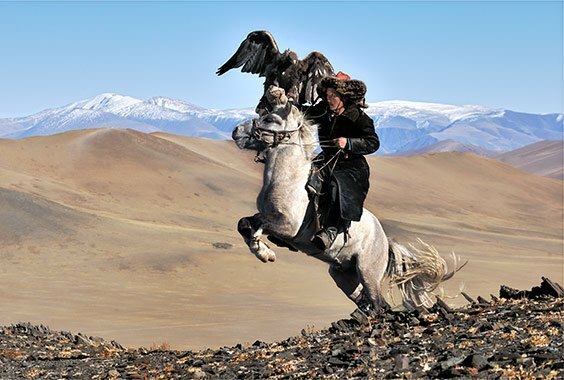 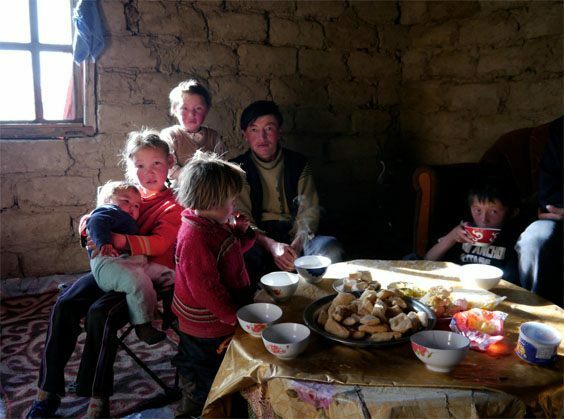 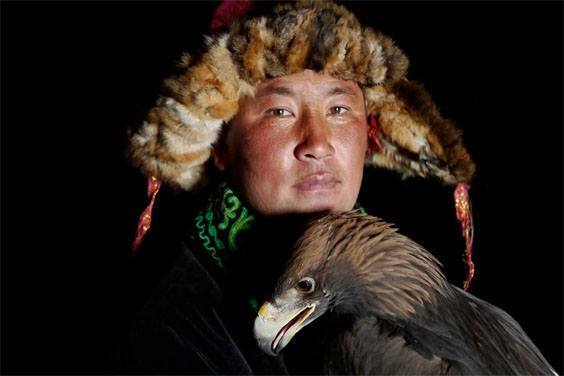 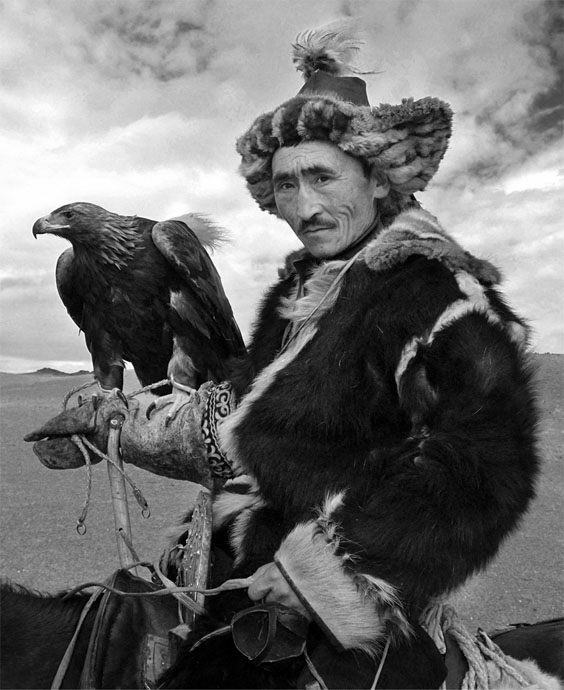 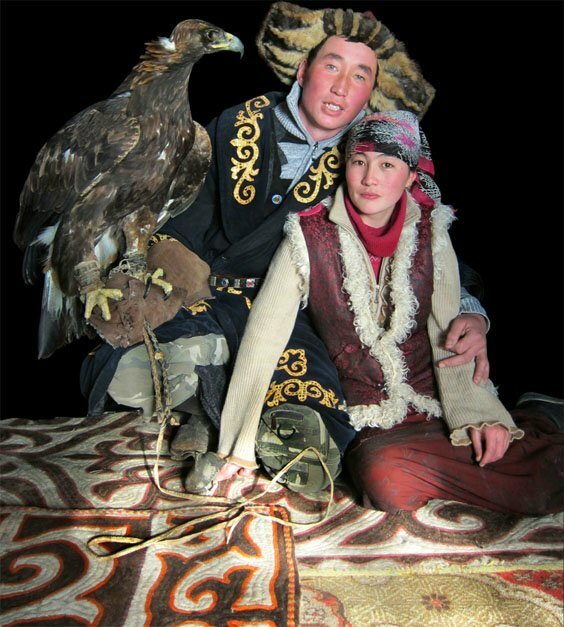 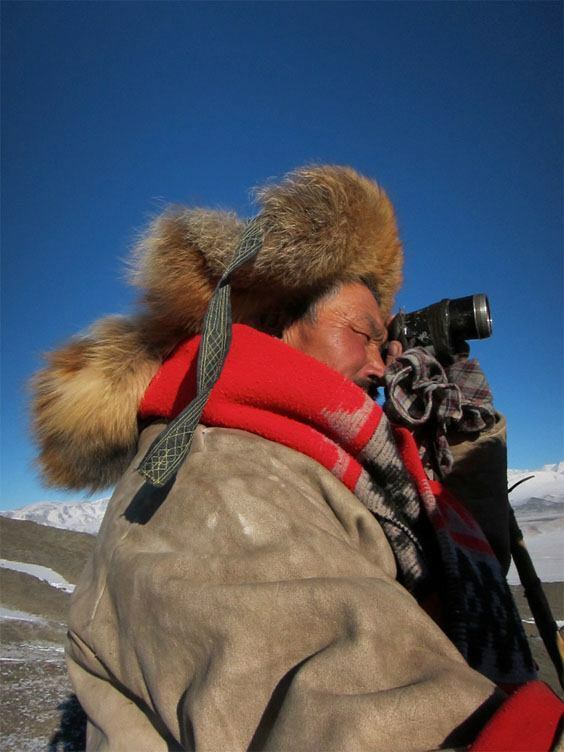 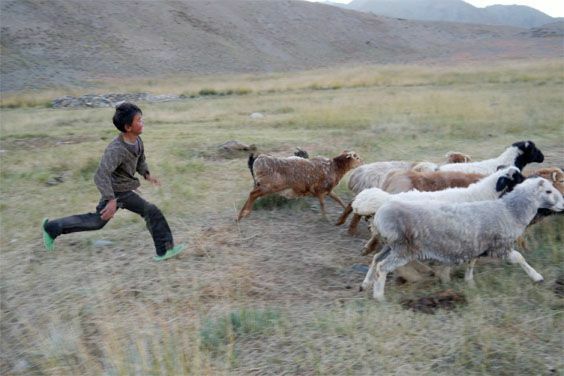 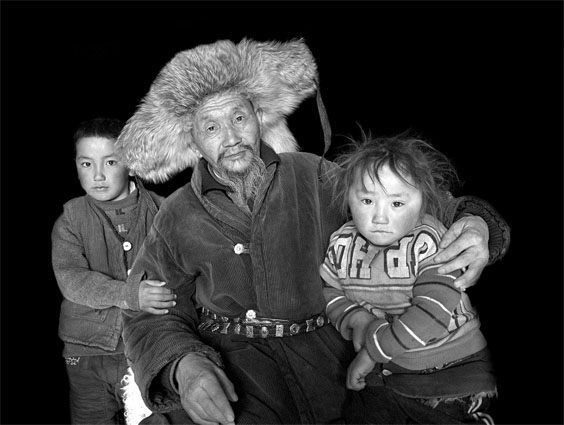 Since her initial trip to Mongolia in 2007, Folkins has been committed to telling the stories of these people and preserving their endangered and disappearing culture through photography. 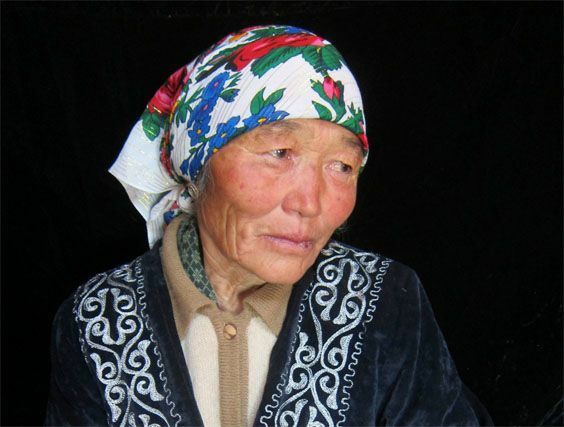 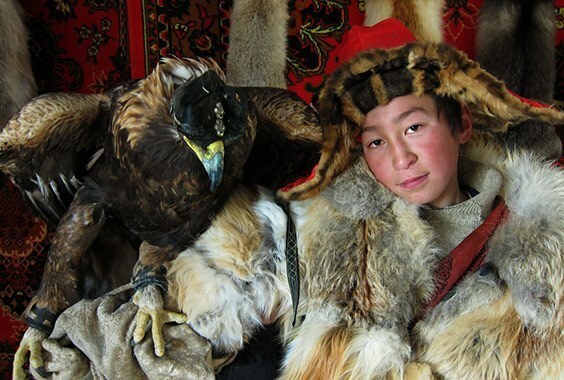 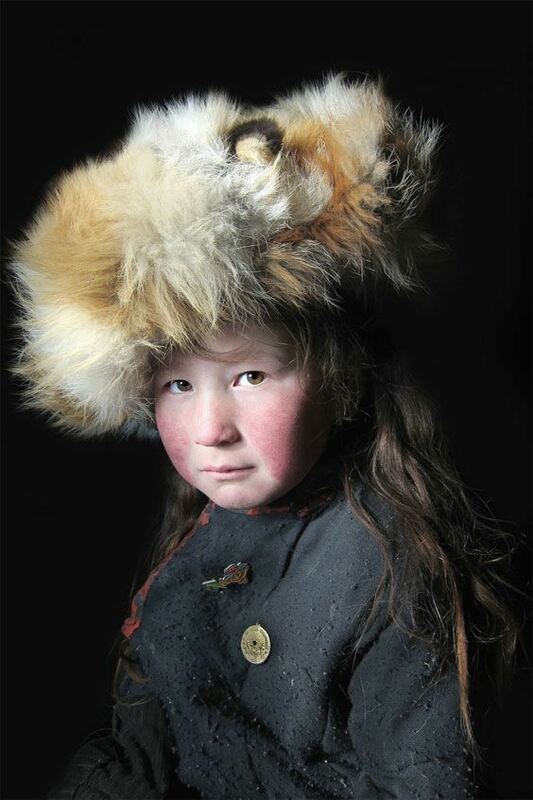 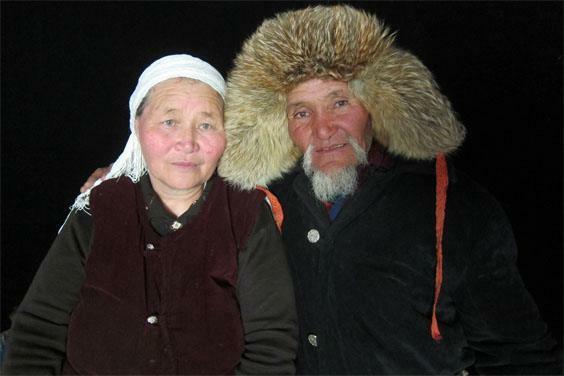 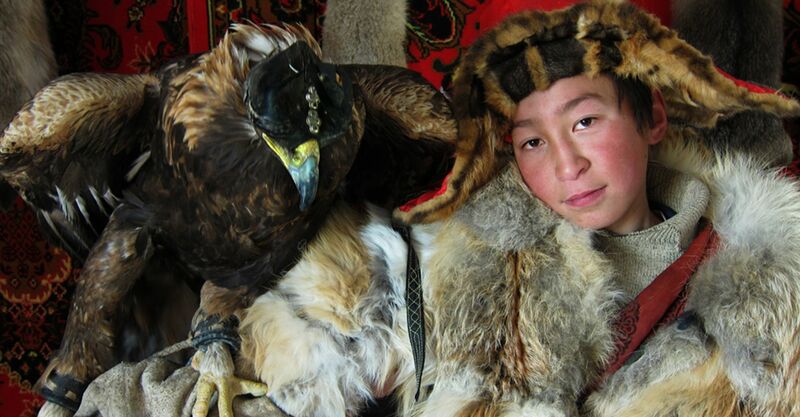 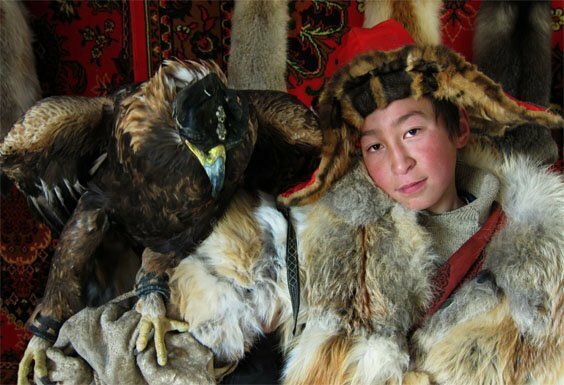 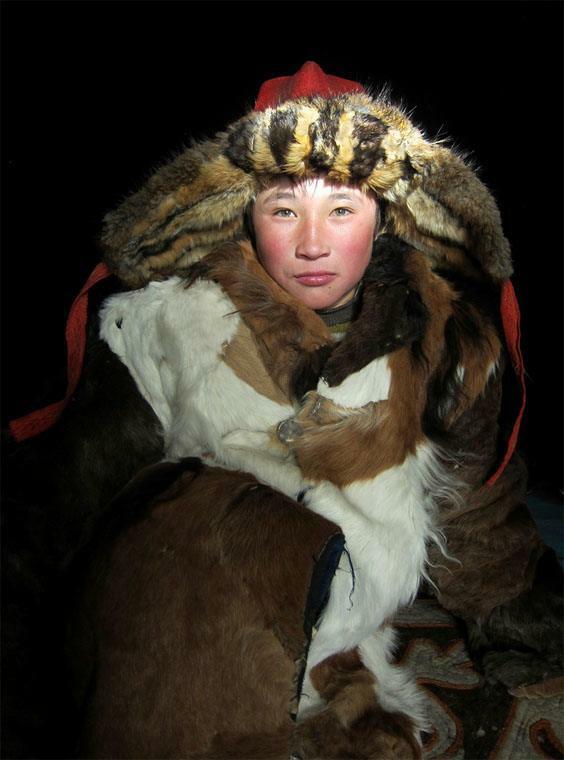 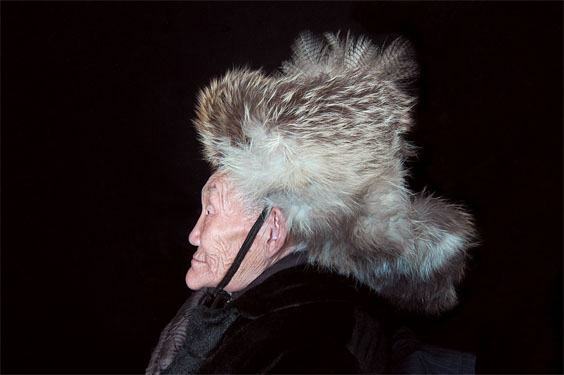 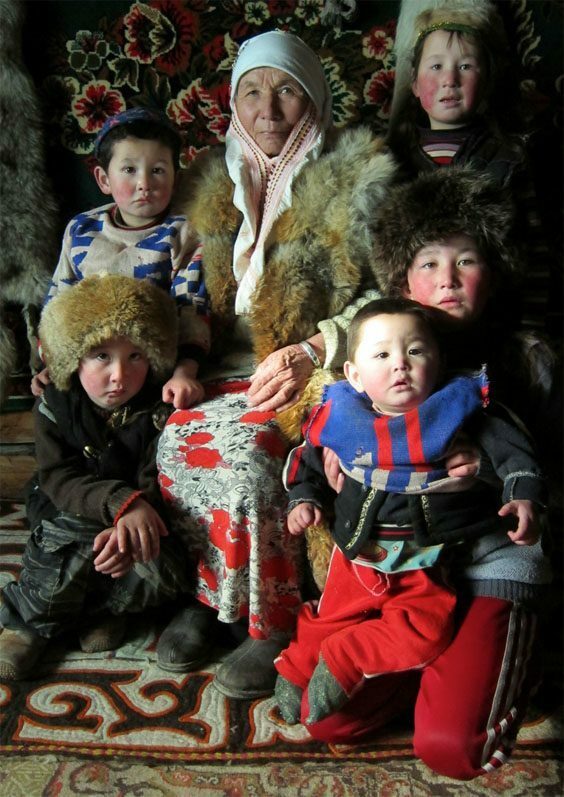 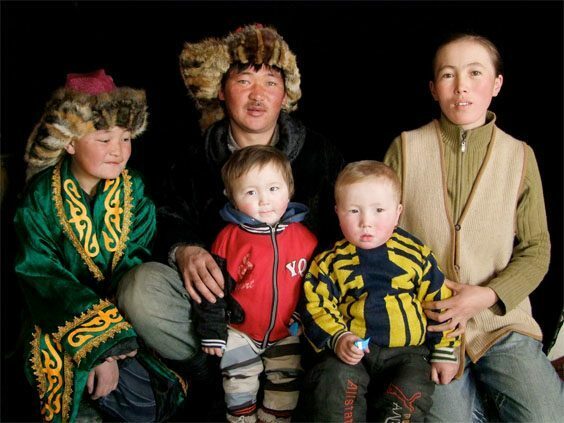 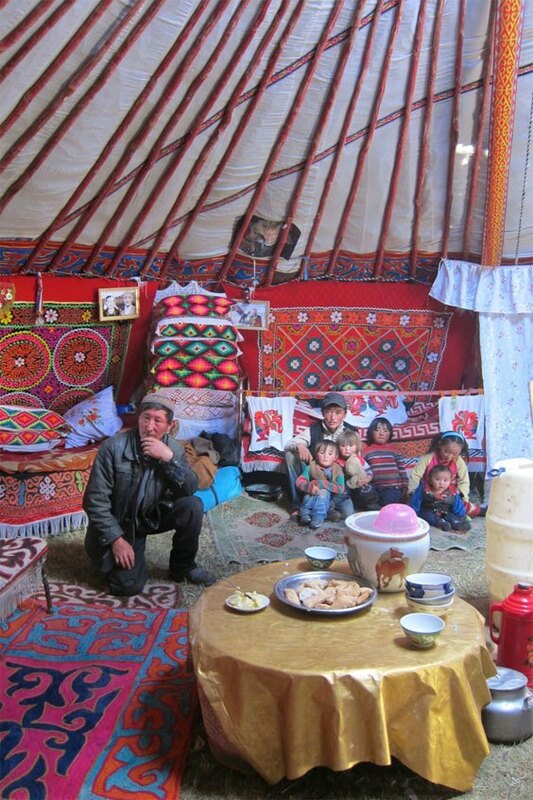 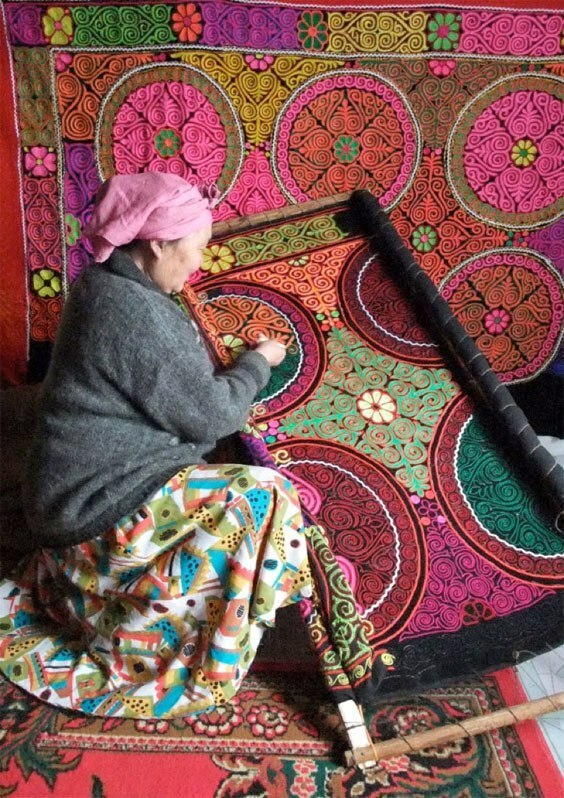 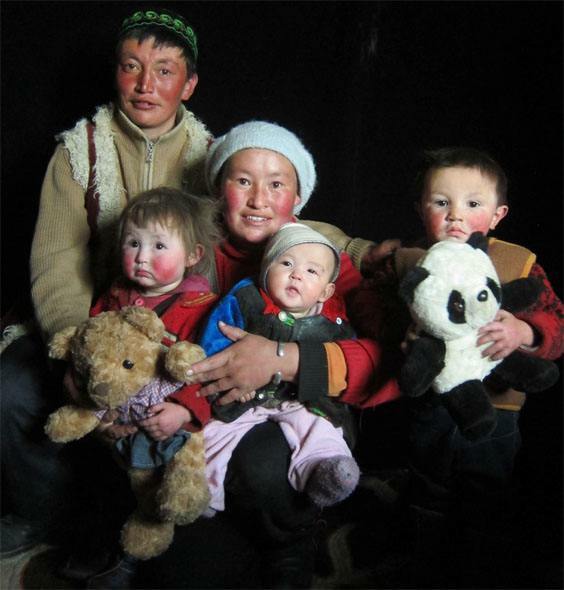 Bonnie Folkins' lecture will focus on the rich cultural heritage, unique customs and dress of Buyan-Olgii, nestled in Mongolia’s Altai Mountains bordering China, Kazakhstan and Russia. 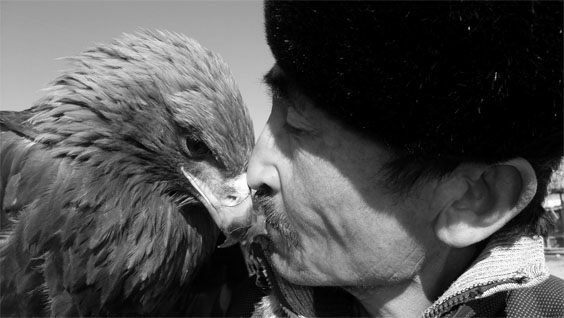 no strangers explores the ways cultures express a shared humanity and navigate the circle of life. 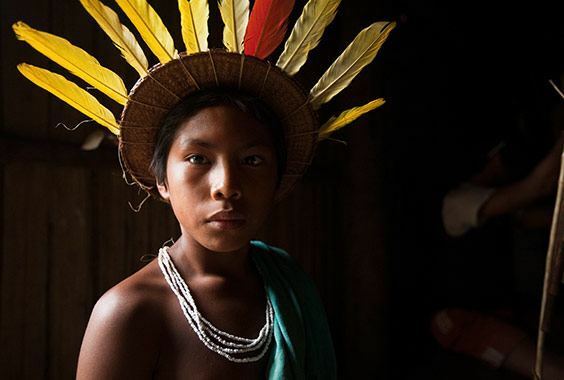 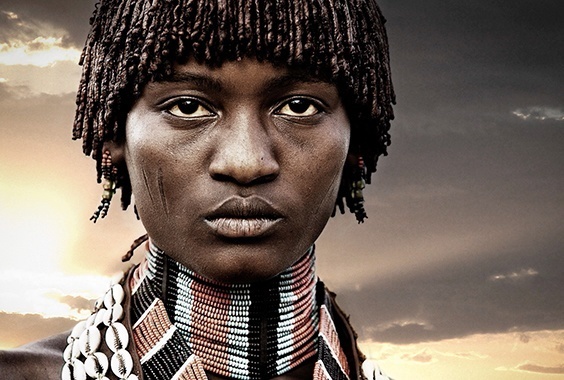 Photographer Chris Rainier is a master at creating powerful images that document the anthropological story of indigenous cultures whose ways are under threat. 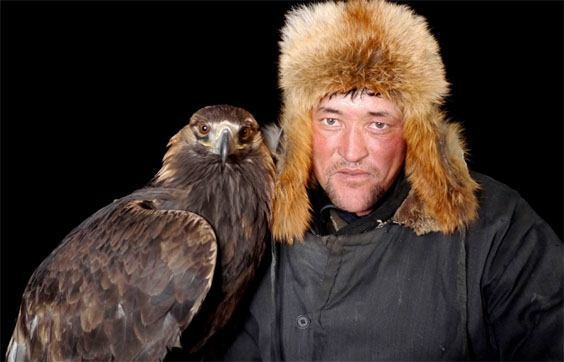 As executive vice president and group editorial director of National Geographic and editor in chief of National Geographic magazine, Chris Johns oversees the Society’s core digital and print content. 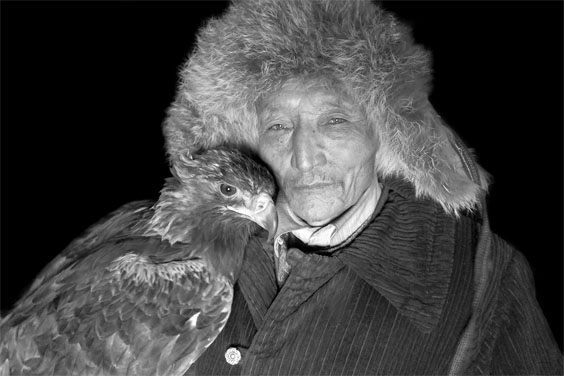 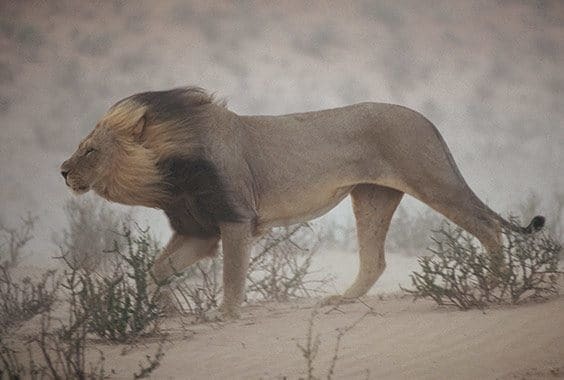 Lynn Johnson is known for her intense and sensitive work, dividing her time between assignments for National Geographic and various foundations. 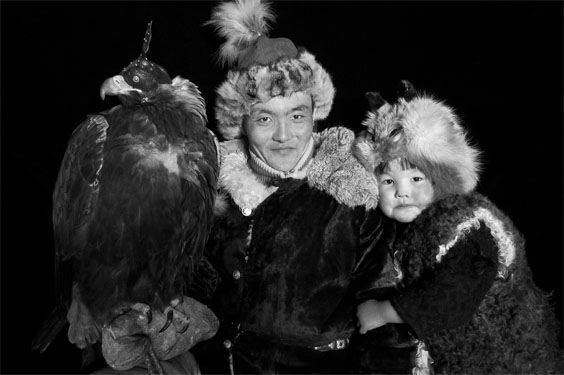 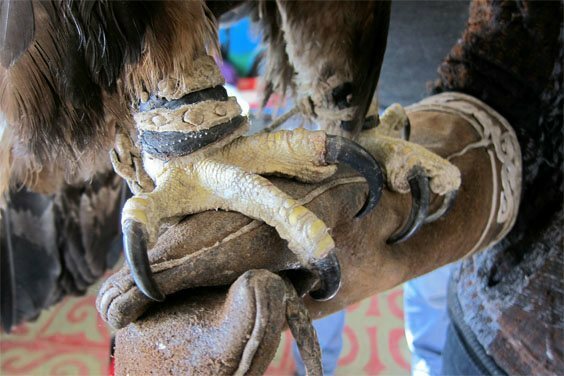 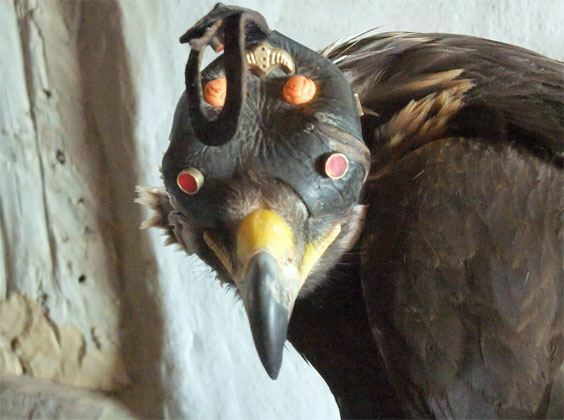 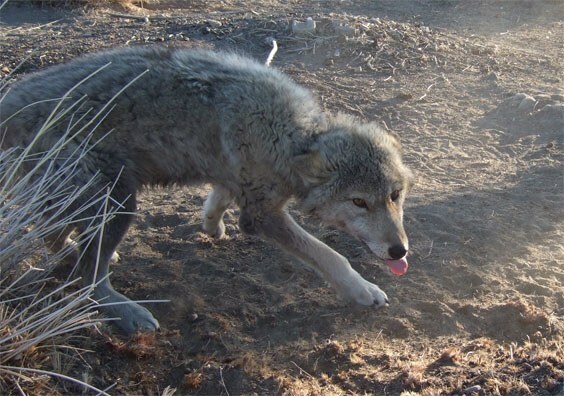 Stories that have become most important to Randy Olson involve cultures or environments that are under threat, usually from some form of commercial consumption. 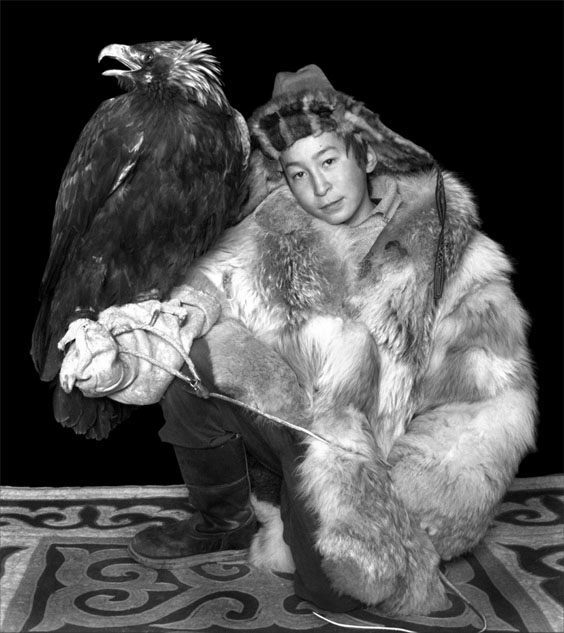 Hamid Sardar-Afkhami is a writer, photographer and award-winning filmmaker based in Ulaanbaatar, Mongolia and Paris, France. 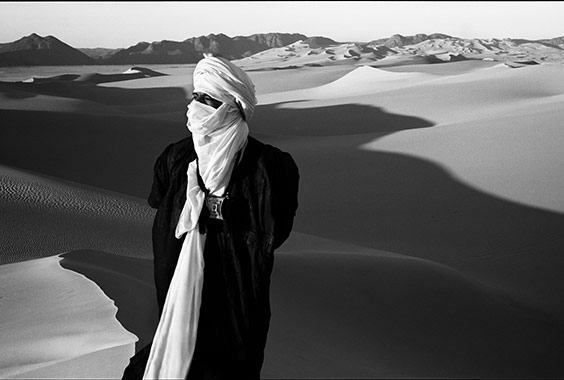 For over 30 years, Steve McCurry has been a one of the most iconic voices in contemporary photography, with scores of magazine and book covers, over a dozen books and numerous exhibitions around the world to his name. 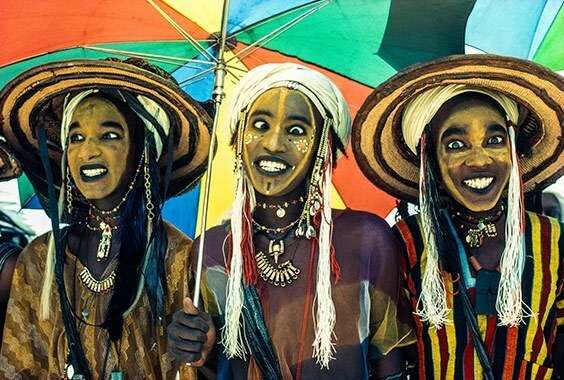 Thirty-five years ago, American-born Carol Beckwith and Australian Angela Fisher met in Kenya and began a relationship with the African continent, journeying over 270,000 miles, through 40 countries and recording 150 African cultures. 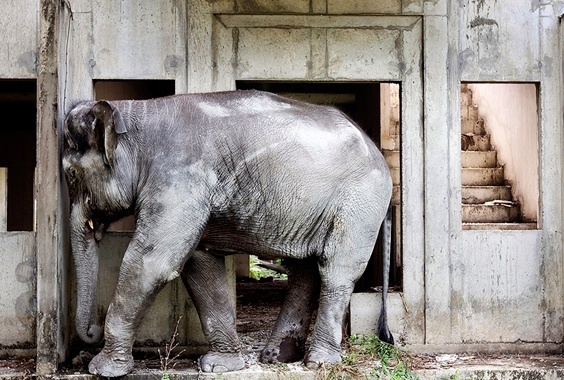 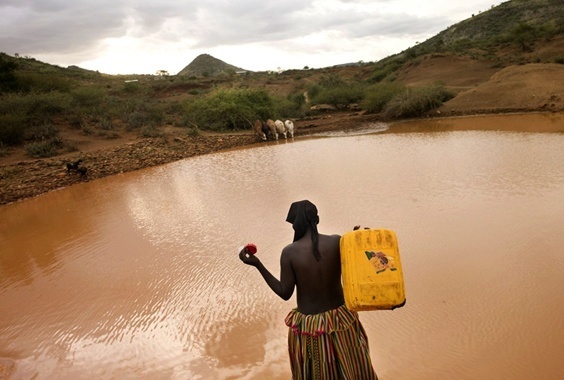 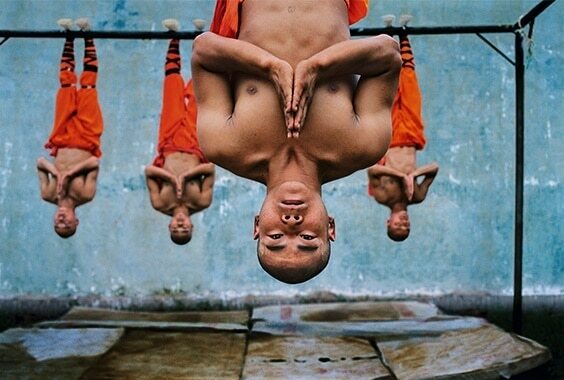 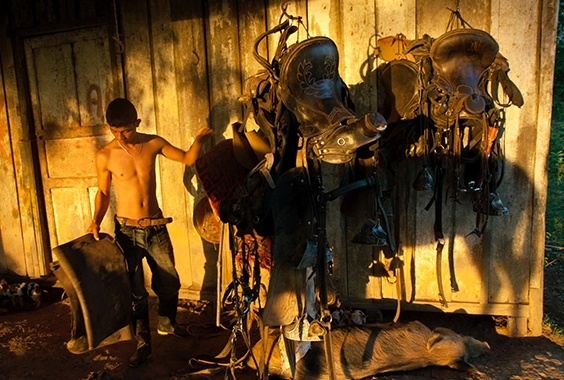 Bjoern Lauen has been involved in photography for the last 20 years. 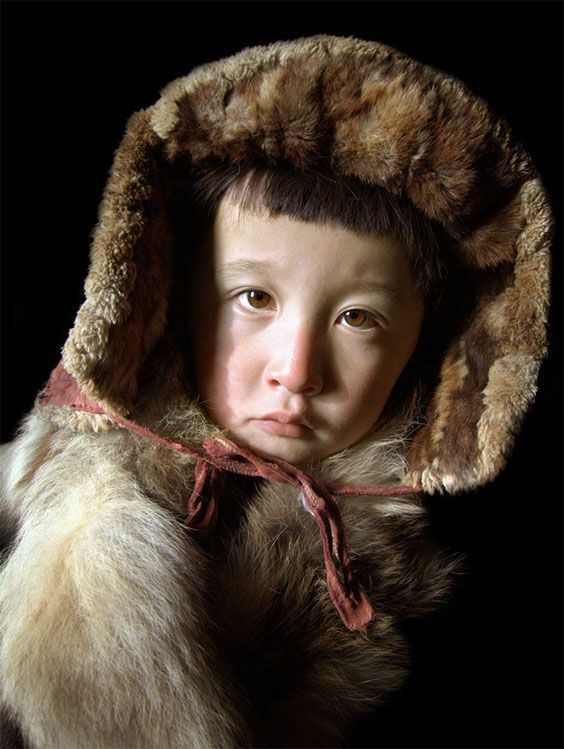 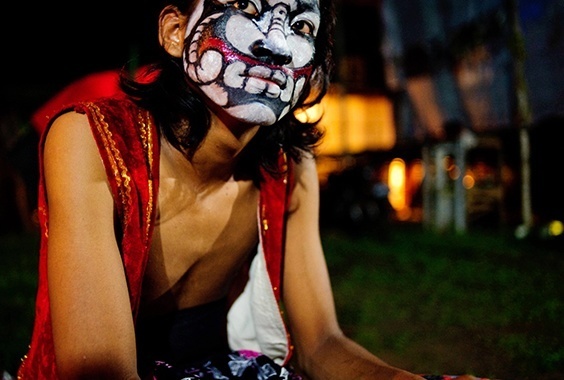 His work has largely focused on the struggle to preserve traditional cultural identity in the face of globalization. 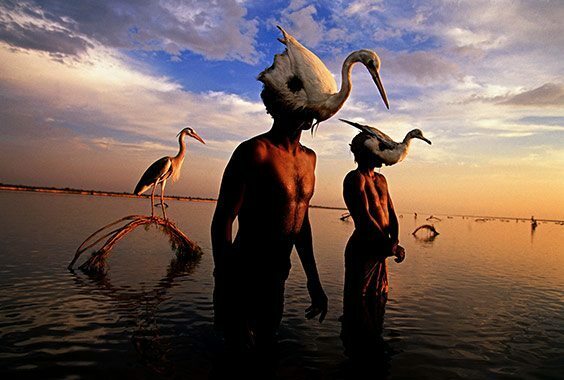 Dani Planas Labad is a traveller who loves photography or maybe a photographer who loves to travel.